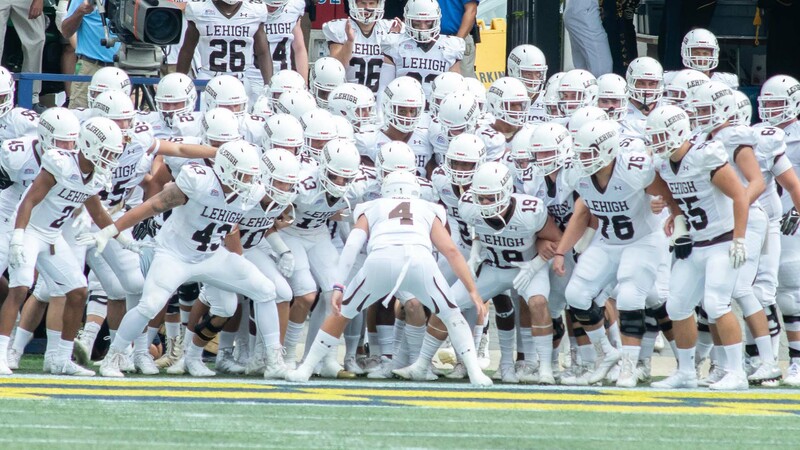 There aren’t any books detailing the 4-7 2009 Lehigh football season, nor is it likely that the exploits of that season will be etched in stone at the base of a statue for head football coach Andy Coen. Yet it’s a time and place which I return to often when I think back on Lehigh seasons past, and it’s where I find myself today as well. The 2009 season felt like an inflection point for Coen’s coaching tenure. His first three seasons, 6-5, 5-6 and 5-6, boasted one Patriot League co-championship, but had fallen short of the lofty expectations that had been set during the Kevin Higgins and Pete Lembo eras of undefeated seasons, playoff wins, and basically scaring the pants off of Lehigh football opponents up and down the East Coast. 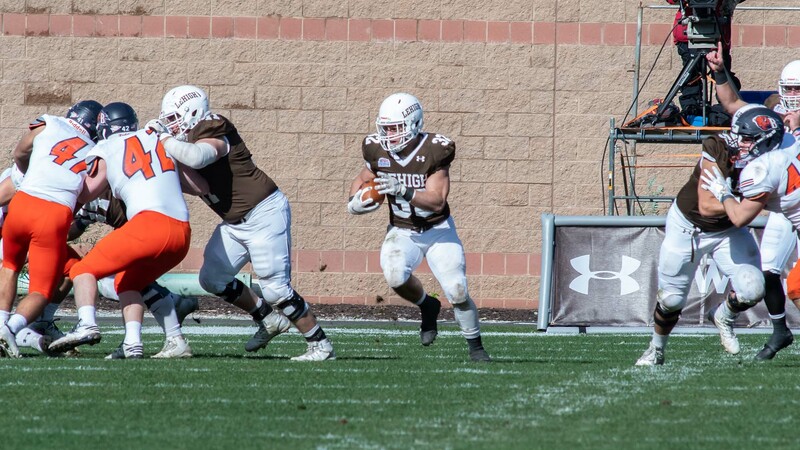 And when the Mountain Hawks limped to a 1-5 start, the fifth being an awful 7-0 loss to Yale whose only points resulted from a fake punt, it felt like Andy’s time at Lehigh was nearing an end. Nobody actually said officially that Andy’s job was in jeopardy, but you felt like the season was on the brink of falling completely off the rails, especially if the team truly had lost their will to play football. 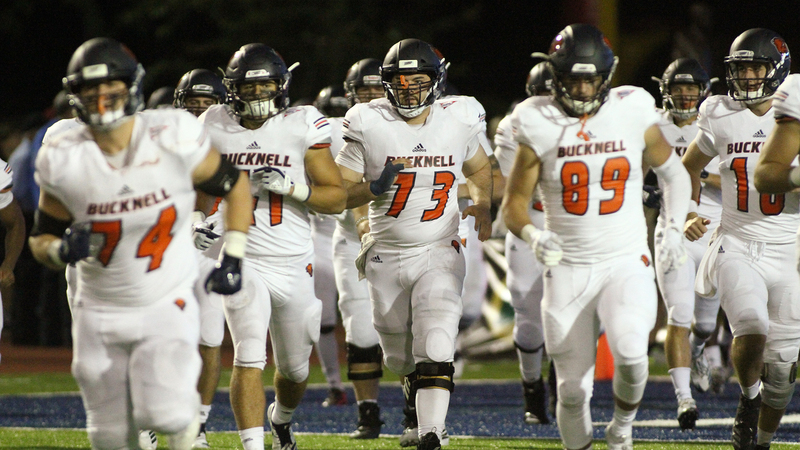 But then, after bottoming out against Yale, something clicked against Bucknell.